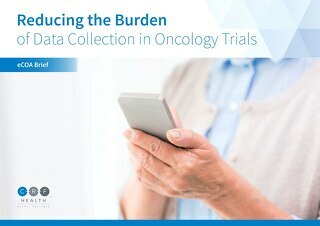 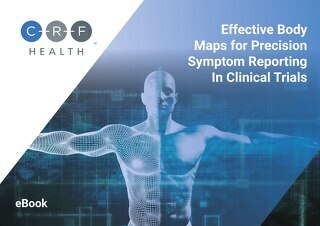 Today's regulatory guidelines strongly encourage clinical trial sponsors to adopt electronic means of capturing patient and clinician reported outcomes over traditional paper questionnaires. 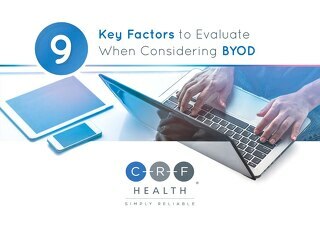 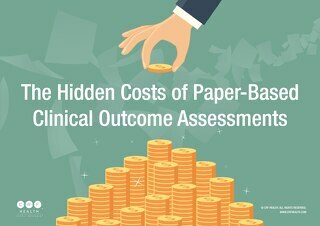 Learning about the many benefits of electronic Clinical Outcome Assessments and developing a well-rounded understanding of this new technology is a priority for many study teams, but the quantity of information available online can be overwhelming. 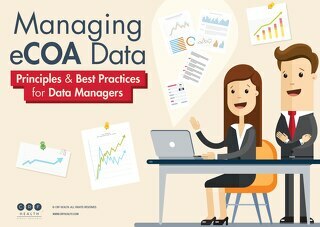 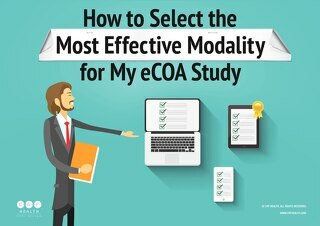 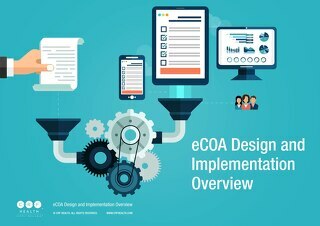 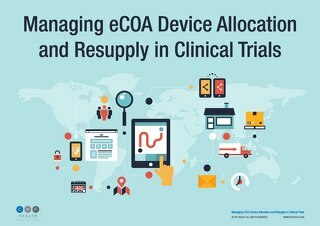 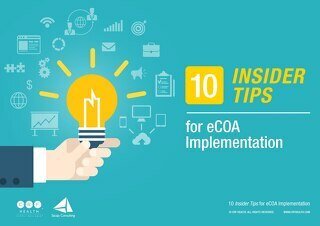 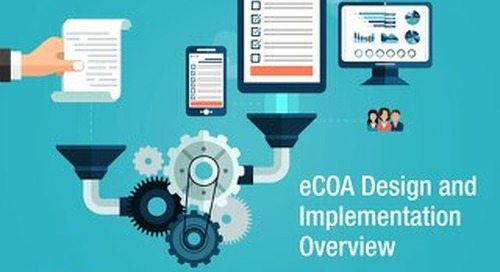 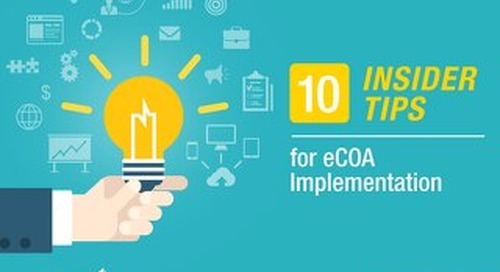 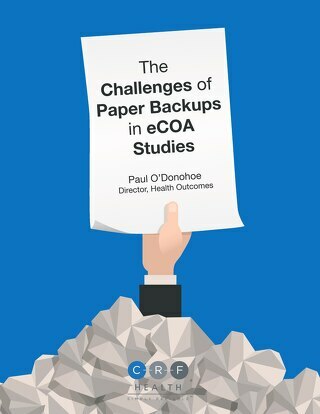 Our Introductory Guide to eCOA is a resource for clinical research professionals who want to explore eCOA but aren't quite sure where to begin.